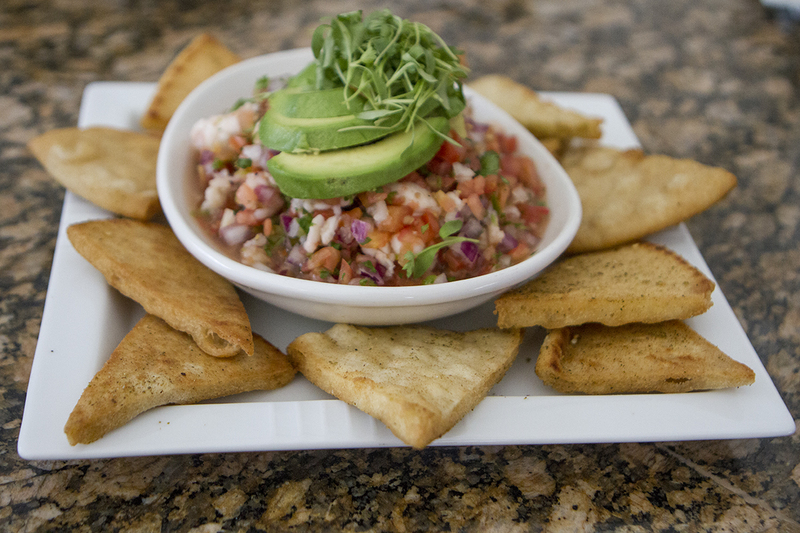 If you’ve lived in the Temecula area for a while, you’re no doubt familiar with Gourmet Italia. 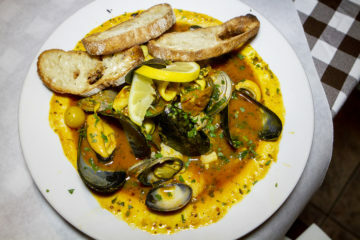 Alex Prestifilippo’s landmark Italian eatery has been serving outstanding food for more than a decade and down the road his Spuntino is a wood-fired pizzeria and Italian deli. 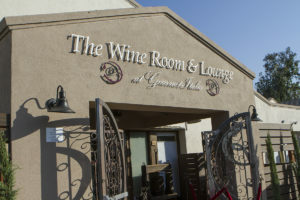 The newest member of the family is The Wine Room and Lounge, adjoining Gourmet Italia. 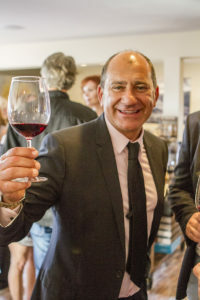 It’s the only place you can taste his Poggio Leano wines. De Luz sits in the foothills to the west of Temecula. 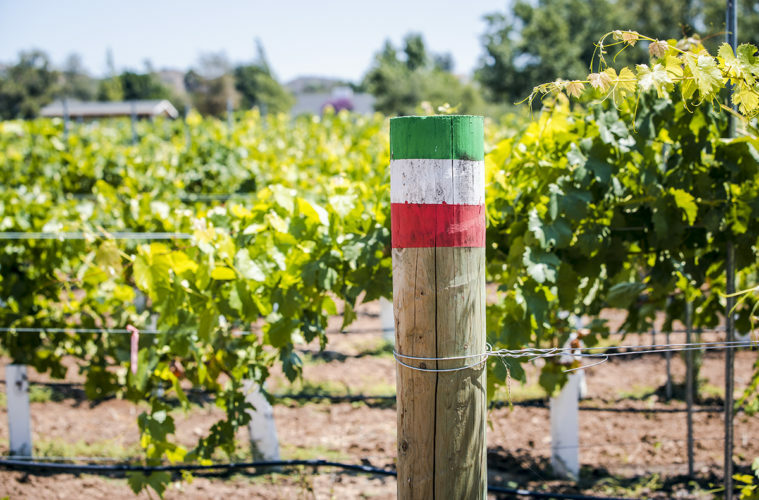 12 years ago, Alex planted three acres of wine grapes, Cabernet Sauvignon, Sangiovese, Malbec and Pinot Noir on his property there. Today, he has 24 acres planted including Sagrantino, an Italian variety not well-known here, Aglianico and Montepulciano. 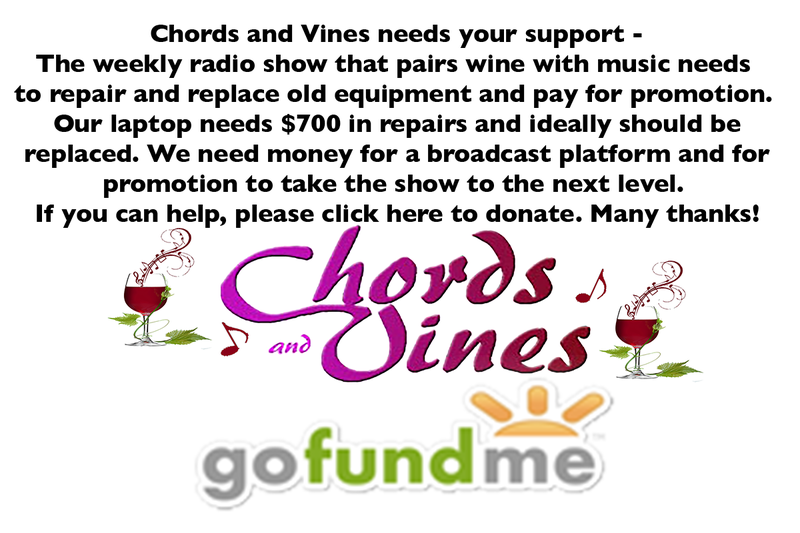 In other vineyards he has planted Cattaratto, Muscato, Syrah, and Nero D’Avola. He says micro climate and soil are vastly different from the Temecula Valley and ideal for his grapes. The kitchen delivered two of the Piattini, a Spanish/Italian melding of tapas served in the Wine Room from Gourmet Italia’s Kitchen. 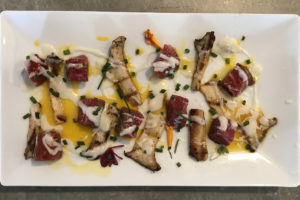 Carne Cruda featured tender bites of filet mignon with grilled king trumpet mushrooms atop truffled egg yolk with gorgonzola cream. 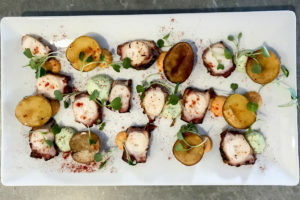 The Pulpo was a plate of grilled octopus with crispy mini potatoes, parsley aioli and Spanish paprika aioli. I savored every bite on each plate. The Piattini menu is available from 6pm on. Gourmet Italia is open for lunch right next door. 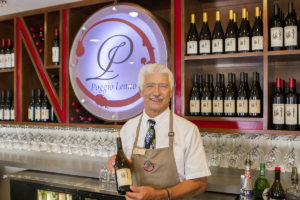 Alex is proud of his Poggio Leano wines, and wants you to consider beginning a Temecula wine tour not in wine country, but at the Wine Room and Lounge at Gourmet Italia. 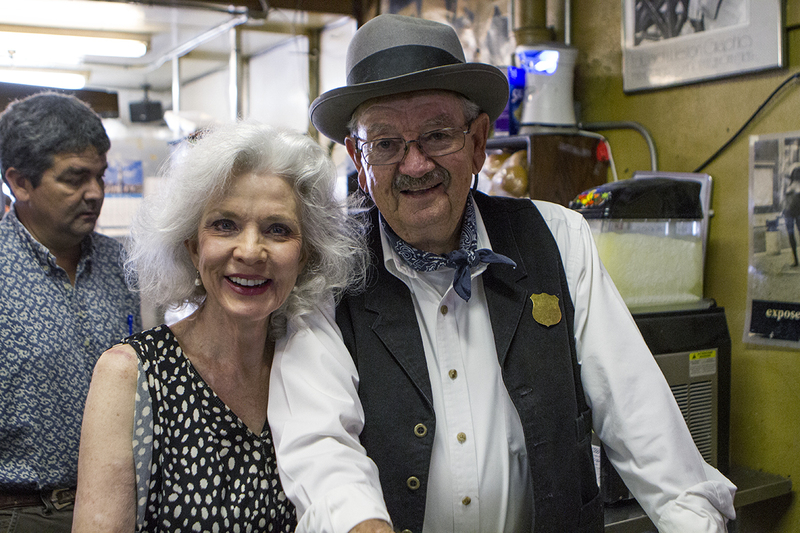 He’s convinced his wines will be the finest you’ll taste all day. 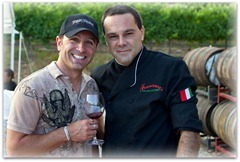 He suggests lunch at Gourmet Italia and a Poggio Leano tasting in the Wine Room before you head out to wine country. 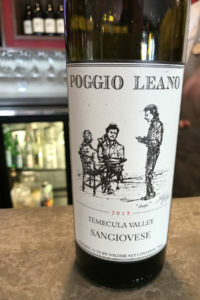 The Poggio Leano wine club offers three tiers. The Semplice includes two bottles of wine and a bottle of olive oil for $75. 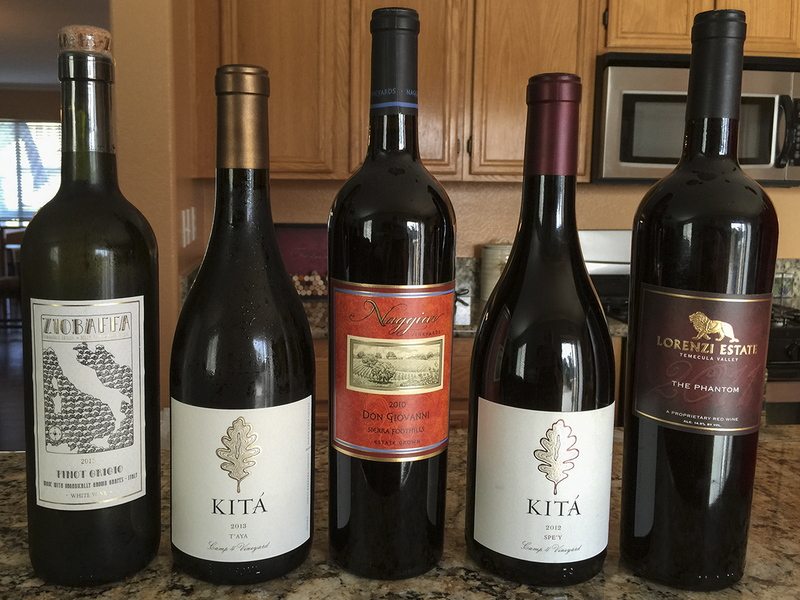 With Casa Mia, you get the same package, but you get to pick up your wine and olive oil at the De Luz home where you enjoy lunch and a tasting. With the Passport to Sicily level you get five bottles of wine, a bottle of olive oil and a week in the Poggio Leano suites in Alex’s hometown of Piazza Armerina, Sicily. 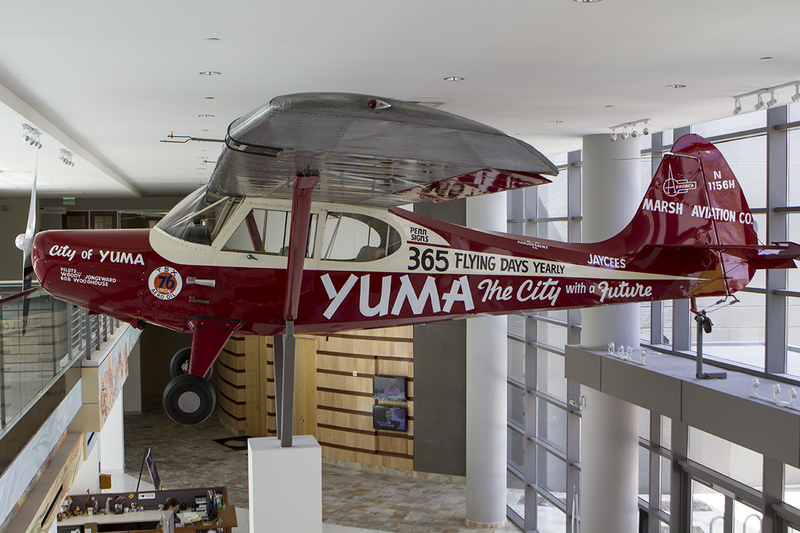 The suites are in a beautiful building just remodeled in the heart of the piazza close to everything. The cost is $325 four times a year.